Why do you need a spotting scope? You can use a spotting scope to look at terrestrial objects from a long distance. It offers greater clarity and magnification, with size dependent on the lenses installed by the manufacturer. 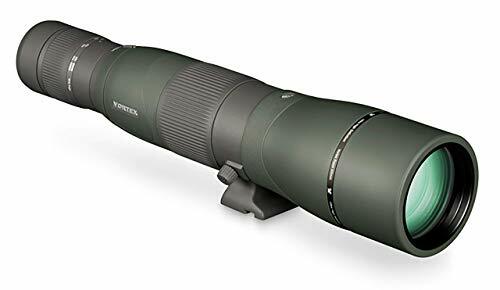 So, if you want to watch birds and wild animals, viewing landscapes, hunt, or take part in target shooting, investing a spotting scope will be a wise decision. If you are overwhelmed with the diversity of scopes on the market, do not worry because all you need to know is here. I will provide you with useful information on the best spotting scopes as well as instructions on choosing the suitable one for your needs. How to choose the best spotting scope? 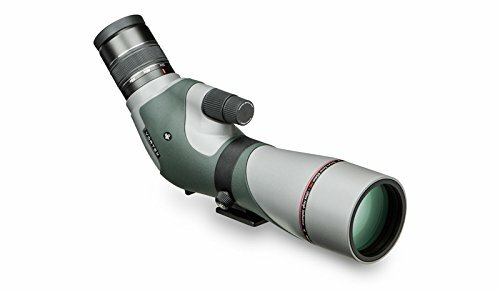 Q1: Should I buy an expensive spotting scope? Q2: Should I use a tripod? Q3: Are all spotting scopes waterproof and fog proof? Q4: Which is the objective lens that provides clear and bright images? 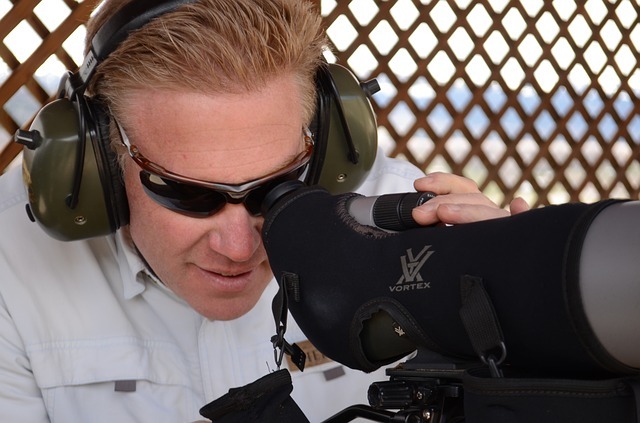 Q5: Should I look for accessories when buying a spotting scope? The most common types of spotting scope are angled and straight viewing. Each one has its advantages. 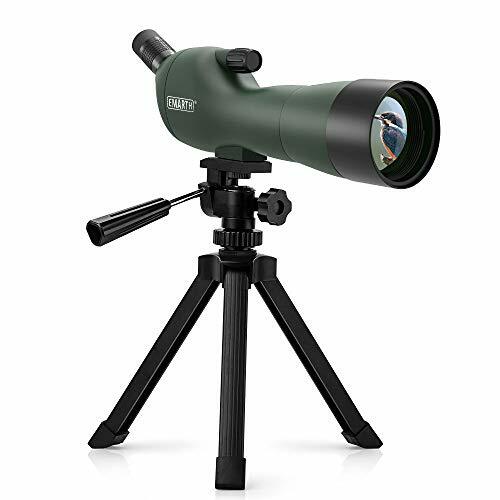 The angled spotting scope offers a more flexible and comfortable viewing. And of course, it is born for uphill spotting. Meanwhile, the straight spotting scope is easier to use in a car or store in a backpack. It also allows you to acquire the target more quickly or to spot downhill. The magnification of the spotting scope indicates the ratio of the size of an image to the size of the object. The magnification of 15-45x or 20-60x is entirely suitable for common needs. If you choose a high-quality lens, you will see a clearer, sharper and brighter image with perfect color rendition. 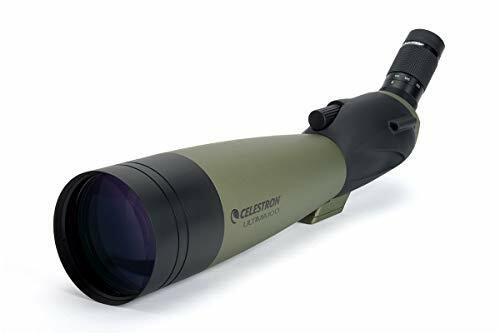 The best spotting scope lenses introduced in this article are made of HD (high density), or ED (extra-low dispersion) glass. This feature is essential if you wear glasses. It means the distance you must hold your shooting eye from the eyepiece to see the entire view. Therefore, you should choose a longer eye relief. 12–15 mm of eye relief is often suitable for most glasses wearers. You can check if it is lightweight and easy to handle. However, the heavier one has larger objective lenses, which can provide brighter and clearer images. All of the five spotting scopes in the list are carefully chosen, based on lens quality, magnification, eye relief, price, and design. However, I still stick to the Celestron 52252 100mm Ultima Zoom Spotting Scope. It is beautiful but robust, durable and resistant to shock. It also delivers very excellent image quality with maximum brightness and allows me to capture images during shooting. This largest aperture scope in the Ultima line (100mm refractor) is one of the best spotting scopes under 500. The outstanding feature is that the fully multi-coated optics will increases the brightness by 50% compared to the 80mm; therefore, it works very well in places with low light. Another feature I bet you will like! That is the T-Mount Adapter, allowing you to attach your DSLR (Digital Single Lens Reflex) camera. Now your scope acts as an ultra-telephoto lens, and you can capture images through it! The modern design with the choice between a 45° angle and straight viewing will bring you ultimate comfort in different viewing situations. I prefer the angled one because it is easy for me to observe at different heights. The green rubber optical tube makes it hard to be seen in nature. 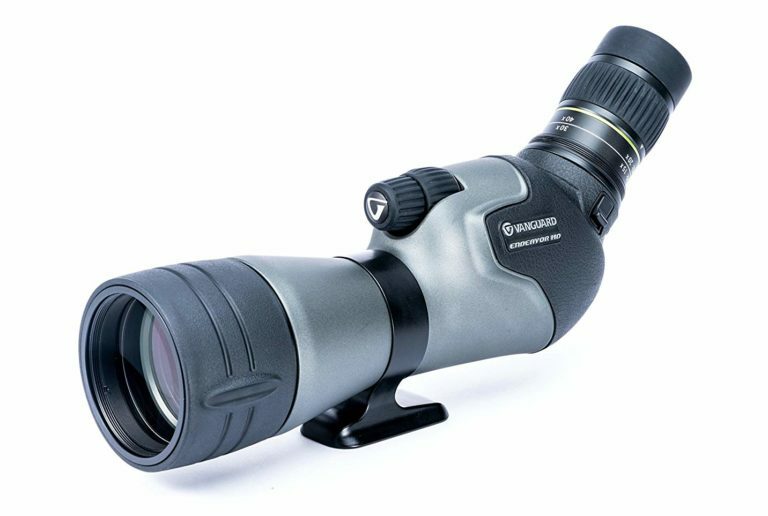 This affordable scope is suitable for nature observation or spotting over a long distance. Of course, the high-class spotting scope will bring better optical performance. The features and functions will be worth your money. So set a budget you are willing to pay! Tripod is optional but highly recommended. It can help to prevent shaky motion, thus offering images with better quality. But remember to choose a good tripod for the best experience with your spotting scope. Most spotting scopes have these features. However, remember to recheck this point when buying a spotting scope. The larger the objective lens is, the more powerful it becomes. The lens between 60 and 100mm in size will provide clearer and brighter images. Yes, but most products already come with some accessories. You can look for a digiscoping adaptor, padded case or even a tripod! Now you know how to choose the spotting scope meeting your needs! It is crucial to consider carefully before making a final decision. I hope that with some of my suggestions on the best spotting scopes, you will find no struggle with choosing the right one as well as having useful information on that product.